Leith Athletic Football Club are a football club based in the Leith area of Edinburgh, Scotland. It is a member of the East of Scotland Football League. 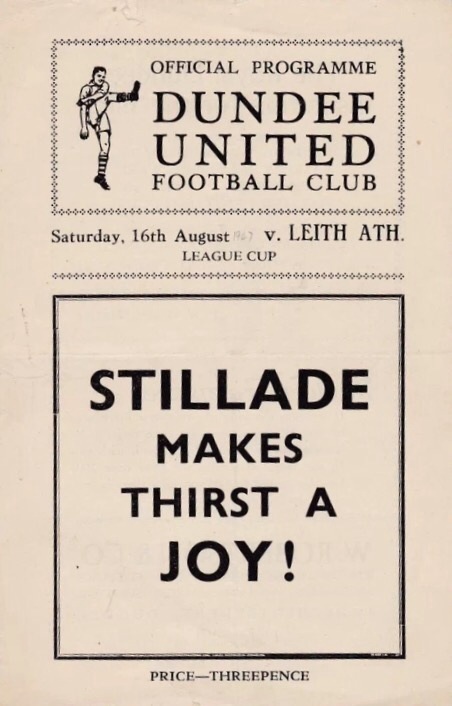 It plays most of its home games at Leith Links. The club was originally formed in 1887 and played in the Scottish Football League in four different spells between 1897 and 1953, but went out of business in 1955. A new club of the same name was formed in 1996, primarily for youth teams. In 2008, it took the place of Edinburgh Athletic in the East of Scotland Football League. 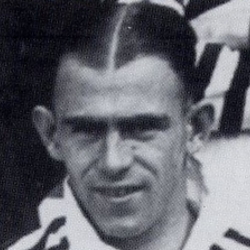 United played Leith 39 times between 1910 and 1952.